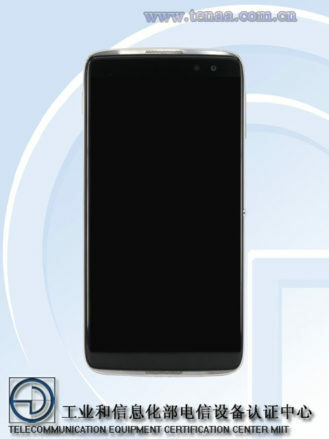 Since the DTEK50 is based upon the Idol 4, it's not unreasonable to think that the DTEK60 would be based upon the Idol 4's big brother, the Idol 4S. However, while some specifications are shared between the DTEK60 and Idol 4S, others are completely different. 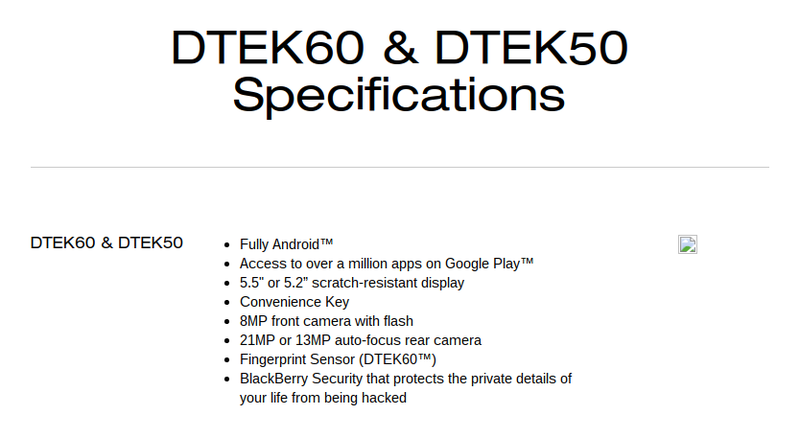 The DTEK60 packs in more flagship-like components than the Idol 4S; for instance, the DTEK60 has a Snapdragon 820 and 4GB of RAM, but the Idol 4S only has a Snapdragon 652 and 3GB of RAM. After some further examination of the DTEK60 and Idol 4S's specifications, we realized that their heights and widths exactly matched at 153.9 x 75.4mm. This led us to believe BlackBerry utilized the same front glass and display assembly as the Idol 4S. In addition, there's a "Convenience Key" mentioned, which was a repurposed Alcatel "BOOM KEY" on the DTEK50. These specs made us think that BlackBerry is basing the DTEK60 upon an unreleased Alcatel phone. 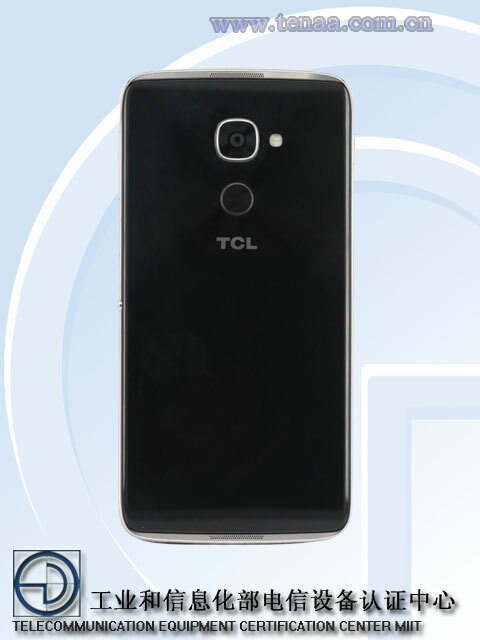 Some Google-fu helped us discover a TENAA (China's FCC) listing for the TCL 950, a phone with dimensions and specs that almost exactly match the DTEK60's. (TCL is the company that owns Alcatel.) The only disparities between the TCL 950 and DTEK60's specifications are a 1080p display and 64GB of storage on the 950, versus a 1440p display and 32GB on the DTEK60. Interesting. We're inclined to believe that the BlackBerry DTEK60 is based upon an unreleased Alcatel "Idol 4 Pro" of some kind. Apparently, we at Android Police aren't the only ones; CrackBerry noted the similarities in an article of theirs as well, but took a different path to get to their conclusion. It'll be interesting to see how the DTEK60 fares; the specs are solid, and the phone looks nice enough. Let's just hope that BlackBerry doesn't slap a giant price tag on it.